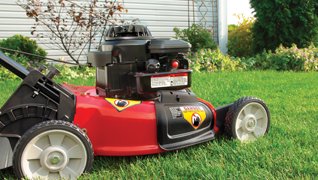 Following lawn mower safety tips will help ensure you, others and your equipment will avoid injury and damage during use and storage. 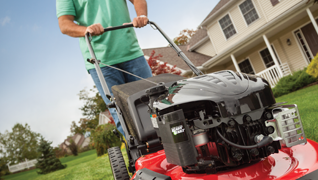 Our lawn mower safety information for push and riding lawn mowers will teach you what to clear from your yard before using your equipment, proper clothing attire to wear and what to do in case you fall while your lawn mower is turned on. Paying careful attention to lawn mower safety will ensure that you properly operate your machine and you and others will reduce risk of injury. When the snow is piling up on your driveway and sidewalks, it's important to practice snowblower safety to reduce the likelihood of bodily injury and equipment damage. With decreased visibility during the winter months, it is vital to check the area where you will be working so you can clear any debris before starting your MTD snowblower. Our snowblower safety tips also recommend the proper cold-weather attire to wear and how to direct the shooting snow away from roads, pedestrians and other objects. Safety tips for wood chippers and shredders. 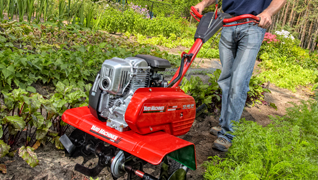 Learn how to use a garden tiller safely with information from MTD Parts. From maintaining tiller parts to proper tiller operation, we'll help you improve safety in the garden with these tiller safety tips to accompany your owner's manual. 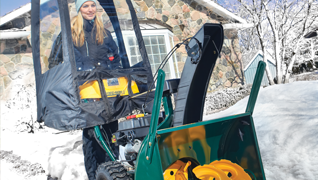 Cold weather safety tips to follow when to operating your snow thrower to ensure safe operation of your machine. 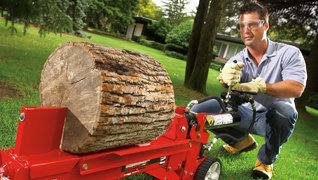 Learn how to safely cut a log using a log splitter from MTD Parts. Proper operation of outdoor power equipment helps keep users and bystanders safe. It's also important to maintain log splitter parts for safe operation. Check out our safety tips. 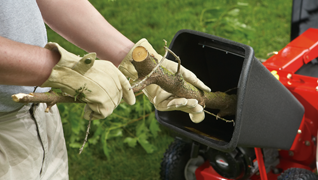 Safely operate your outdoor power equipment with these tips from MTD Parts. 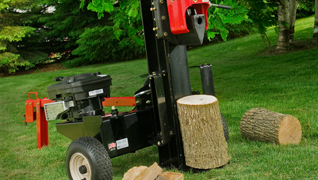 It's important to pay attention to log splitter safety tips as using a log splitter improperly can result in serious physical harm. Use your owner's manual and our tips for guidance. 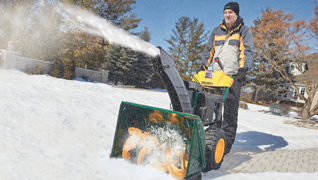 Our snow thrower experts compare single-stage versus two-stage snow throwers to help you decide which is best for your needs. Plus, we provide important snow thrower safety tips to follow.